BTC – We spoke with Boston Globe city reporter Stephen Smith yesterday to update information about current innoculation programs. The story to follow was published 11/28/08 – last year. The information, after checking with the Boston Public Health Commission’s, Ann Scales, is still current and factually sound. We are now in the process of requesting a photo from EMS of current inocculation bracelets given to those accepting voluntary swine flu shots. According to Scales, they do not have an RFID tag in them. We spoke this afternoon to Jennifer Mehigan of Boston EMS to find out more about H1N1 and the existence of permanent innoculation bracelets given to those who come for vaccines. 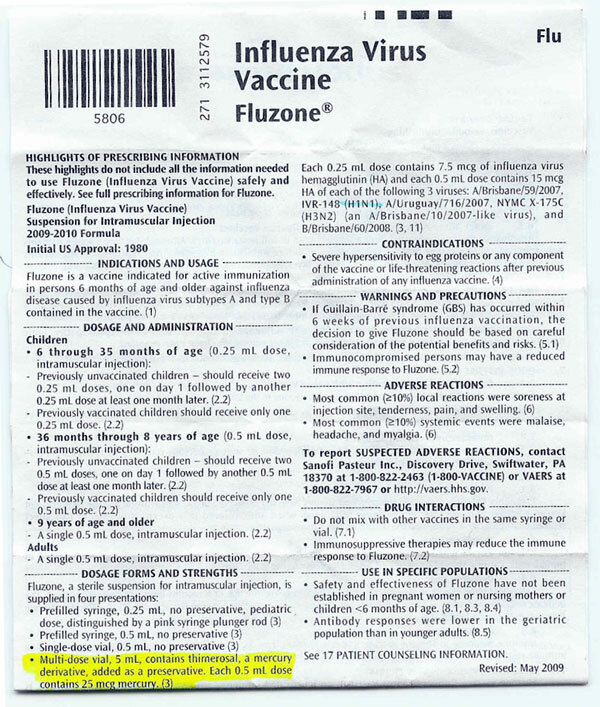 The picture is the actual immunization record given to those who voluntarily receive the flu shot. As you can plainly see, it is not a metal “shackle” containing an RFID tag and is not required or even implied by local law to be a permanent fixture for the patient. She mentioned that a bracelet containing an RFID tag had been up for consideration for low fatality outbreaks. The local government decided on a barcode system of data management to track a patient after they have been vaccinated. The current system is being used during flu seasons to test it’s effectiveness to track lethal pandemic outbreaks declared as federal emergencies. According to Mehigan, the H1N1 virus or swine flu does not currently possess the threat level necessary to require FEMA’s assistance in identifying vaccine recipients. FEMA has more direct understanding of federal bracelet systems and disaster readiness programs in those cases. “Simply put, when we say “patient tracking,” what we really mean is vaccination tracking. When a resident gets a flu vaccine through BPHC, they will receive a barcode number on a sticker either attached to a bracelet or a vaccination card. The barcode tracks where the vaccine has gone and tracks the patient through the number and not their name,” says Mehigan of Boston EMS Communications. When people arrive for their shots, they will get an ID bracelet with a barcode. Next, basic information – name, age, gender, address – will be entered into the patient tracking database. There will be electronic records, too, of who gave the vaccine and whether it was injected into the right arm or the left, and time-stamped for that day. (BOSTON)–Using technology originally developed for mass disasters, Boston disease trackers are embarking on a novel experiment – one of the first in the country – aimed at eventually creating a citywide registry of everyone who has had a flu vaccination. The trial starts this afternoon, when several hundred people are expected to queue up for immunizations at the headquarters of the Boston Public Health Commission. Each of them will get a bracelet printed with a unique identifier code. Information about the vaccine’s recipients, and the shot, will be entered into handheld devices similar to those used by delivery truck drivers. But acknowledging patients’ privacy concerns, officials promised that if a citywide system were implemented, only a limited amount of information would be gathered – all sitting behind an encrypted firewall.